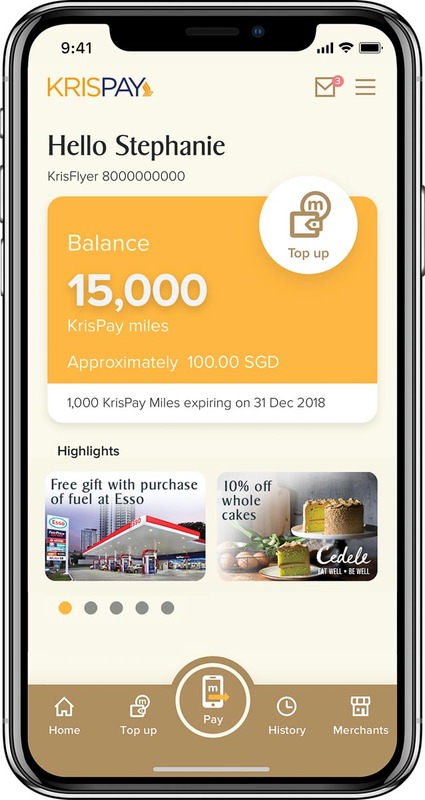 Singapore Airlines Group’s KrisFlyer frequent-flyer programme has launched their new digital wallet, KrisPay, on 24th July 2018. 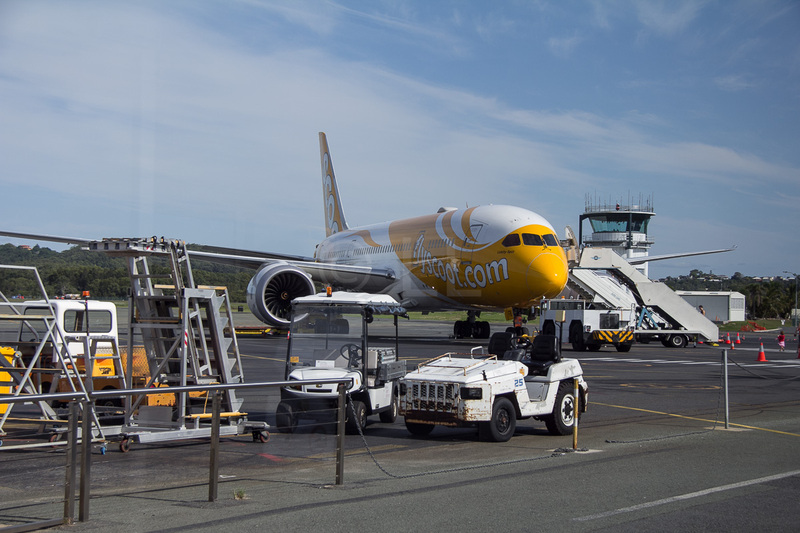 The earlier announced digital wallet initiative is part of the SIA Group’s move towards leadership in the airline digital economy. The app is the world’s first blockchain-based airline loyalty digital wallet, developed in collaboration with KPMG Digital Village and Microsoft. KrisPay is a novel way for KrisFlyer members to use their miles for everyday spending. Eighteen Singapore partner merchants are already on board, with more to come. Users can look forward to frequent in-app promotions and more app features. Download KrisPay on the Apple and Google Play Store. Convert your KrisFlyer miles into KrisPay miles using the app’s instant top-up function. 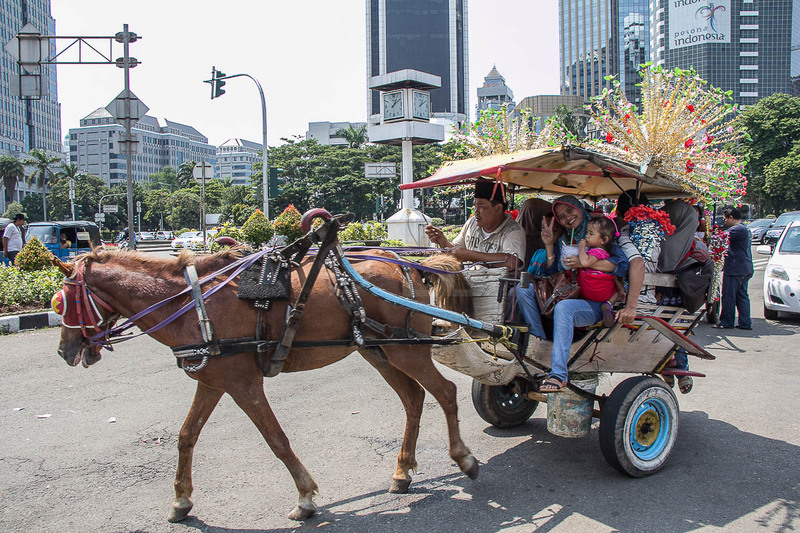 Once transferred, KrisPay miles have a validity of six months. We are traveling in a few days via Singapore so I converted to Krispay as I didn’t want my points to get expired and wasted. My husband and I had lots of points that just expired. To my great disappointment, I found out that they cannot be used at Changi Airport. That’s disappointing. Unfortunately, the information I have from Singapore Airlines only lists the retailers who accept the points without specifying the locations. Are you sure none of these businesses don’t have a Changi airport outlet? 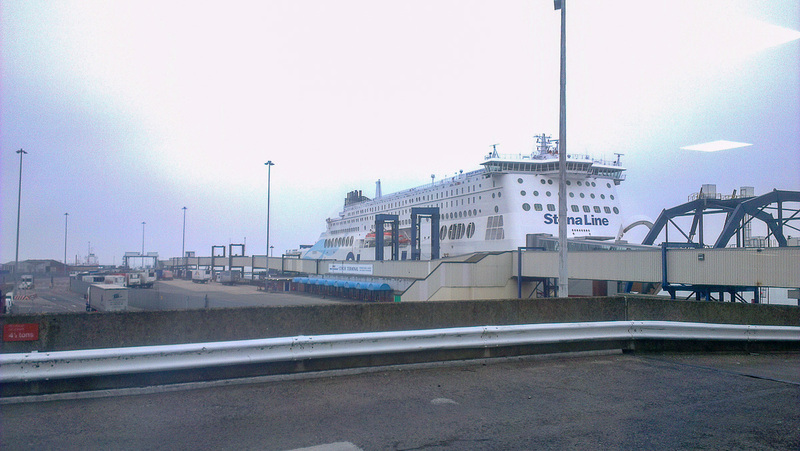 There may also be some businesses which have an outlet only within the transit area, or outside the security area.